Deep Sea Fishing: Hell on the High Seas! 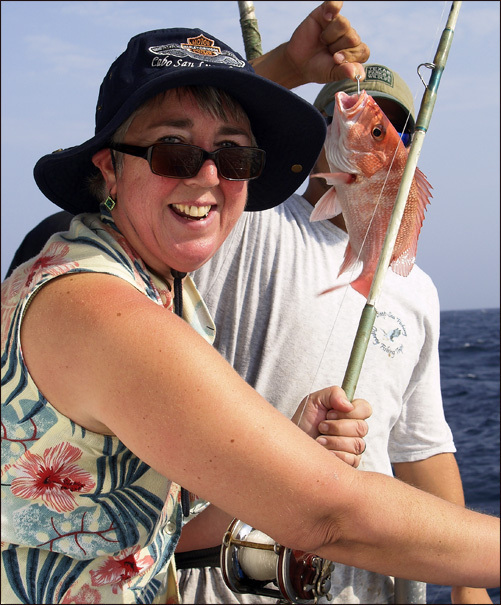 There is hell on earth, and it’s called, “deep sea fishing.” What was I thinking, or rather, what was my husband thinking when he agreed to a 5-hour deep sea fishing adventure? We took our first deep sea fishing trip just off the coast of South Padre Island in Texas. To me, it was an adventure; to my husband, it was an unending journey into the depths of hell.